SecureStyle is proud to announce that we are a member of DGCOS. 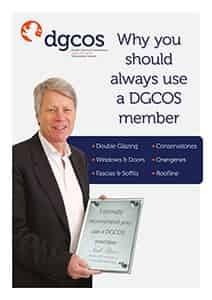 DGCOS Consumer Brochure details the comprehensive protection you receive, the benefits of using a DGCOS member, how to check you are registered with DGCOS and the comprehensive accreditation process installers must pass to achieve and retain DGCOS member status. For further details, click here to download the new Consumer Brochure.